Dress code: dresses, skirts, nice slacks, shirts, and dress shoes are preferred. 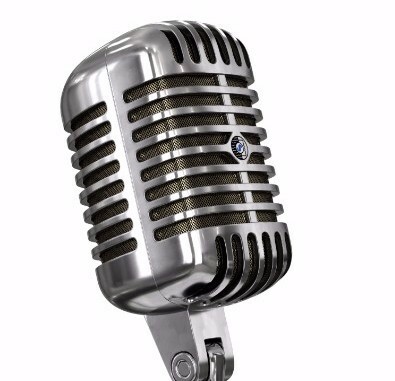 Copyright © 2017 Encore Music Academy and Recording Studios, All rights reserved. Bring the family, young old and come on out to see this highly acclaimed band who are one the most sought after bluegrass bands in New England. With powerful three and four part harmonies and fast but tasteful picking, these musicians are blazing new ground throughout the Blackstone Valley and beyond. If you want to hear some great bluegrass music, come on out and see Blackstone Valley Bluegrass! Franklin Performing Arts Company (FPAC) presents Arthur Miller’s landmark play, The Crucible, on Friday, April 28 and Saturday, April 29 at 7:30 p.m., with a Sunday matinee at 2 p.m. on April 30. The production will be staged at THE BLACK BOX, the company’s home and performance venue located at 15 West Central Street in downtown Franklin. Winner of the 1953 Tony Award for Best Play, the classic American drama about the Puritan purge of witchcraft in old Salem is both a gripping historical play and a timely parable of our contemporary society. Set in 1692, the story focuses upon a young farmer, his wife, and a young servant-girl who maliciously causes the wife’s arrest for witchcraft. The farmer brings the girl to court to admit the lie, and it is there that the monstrous course of bigotry and deceit is terrifyingly depicted. The farmer, instead of saving his wife, finds himself also accused of witchcraft and ultimately condemned with a host of others. While set against the backdrop of the Salem Witch Trials, Miller’s masterful drama is an allegory of the McCarthy-era witch-hunts of the 1950s. The Crucible is a timeless work with a universal message about the power of false accusations, mass hysteria, fear, and intolerance. FPAC presents The Crucible as part of the company’s 26th season. The production is sponsored by NETA Cares. Tickets are $24, with general admission seating. For tickets and more information, visit www.THEBLACKBOXonline.com or call (508) 528-3370. Catie has announced that she will stop touring and has dubbed this series of concerts her "final outing" tour. Come see her while you can. 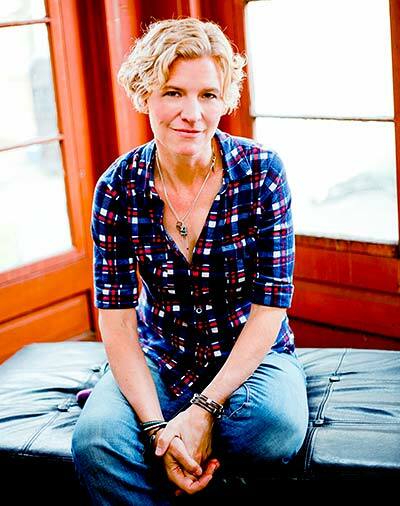 Duluth, MN, singer-songwriter Rachael Kilgour has built a devoted following over the last ten years, captivating audiences with a balance of provocative, topical lyrics, passionate musical delivery, and a charmingly witty stage presence. 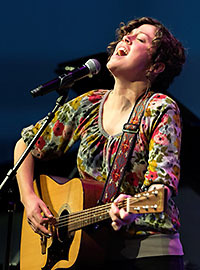 She was chosen as the Grand Prize Winner of the 2015 NewSong Music Contest, a win that earned her a performance Lincoln Center in NYC. Catie produced Rachael's last CD and they have performed together many times. The Circle of Friends Coffeehouse is a non-profit organization affiliated with Franklin's First Universalist Society. Concerts are presented in a smoke free and alcohol free environment at the Society's handicapped accessible Meetinghouse, 262 Chestnut St. in Franklin, and begin at 8:00 PM; doors open at 7:30 PM. Beverages and gourmet desserts will be available. Admission is $25. Please call (508)528-2541 or visit http://www.circlefolk.org/ to purchase tickets or for more information. Let’s Laugh Today in Franklin is on Wednesday, May 3rd (and every first Wednesday of the month) from 7:30pm to 8:30pm at the Meetinghouse of the First Universalist Society in Franklin, 262 Chestnut Street, Franklin. Enjoy this delightful practice, appropriate for all ages and levels of fitness.When we laugh, we energize our bodies and revive our spirits. All that is involved is deep breathing and a few stretches, playful laughter exercises (no jokes or comedy), clapping and deep relaxation. It has many benefits besides the joy of laughter. It can strengthen the immune system, combat the negative effects of stress, and is a powerful antidote to depression and anxiety. $5 donation to the church, $10 maximum per family. Please bring your water bottle because laughing can be dehydrating. 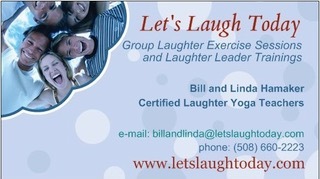 Led by Certified Laughter Yoga Teachers, Linda and Bill Hamaker. See www.letslaughtoday.com for opportunities to laugh in other towns. If you have any questions, e-mail billandlinda@letslaughtoday.com. Action & IMPACT: Community Arts Advocacy Day is a multi-town event bringing together artists, art advocates, cultural organizations, and local businesses to participate in a morning of grassroots activism and education supporting the importance of arts and arts education in our culture. Action & IMPACT is a FREE program of the Franklin Cultural Council, with additional support from the Norfolk Cultural Council, Cultural Alliance of Medfield, the Massachusetts Cultural Council, and MASSCreative. 11:45-12:00: Wrap up & Social Media Call to Action…one last advocacy action! Barb, a grant writer for Tufts University, and Lillian, a grant writer for the Museum of Fine Arts Boston, will offer specific tips and information on ways to improve your future Cultural Council grant applications, as well as resources for finding other grants and suggestions on ways to write a successful grant app. Tamara is a former Content Producer for the Boston Globe and former editor of Patch.com and knows what it takes to grab the attention of the press. This workshop will focus on how to write a great press release, managing relationships with editors, examples of impactful "letters to the editor" that support your arts and advocacy message, and more! Learn to leverage the power of social platforms like Facebook, Twitter, and Instagram to connect to your community and amplify your message. Charity and Taylor will give you a crash course in the basic usage of the most popular social media platforms, along with tips and advice on which platforms are best suited for use in various circumstances. You'll get tools and techniques to boost your reach and maximize engagement with your target audience, and a chance to practice posting, liking, sharing and retweeting in real time with a workshop full of new social media followers. No social media experience necessary! Jean successfully lobbied the town of Medfield 3 years ago to match Mass Cultural Council funding. She, in conjunction with the MCC, developed a Toolkit and Webinar on the topic outlining the successful strategies to use as well as pitfalls to avoid when approaching your town for funding. Representative Roy will talk to us about the issues he faces regarding State arts funding budgeting, the objections his colleagues might have to supporting the arts, and how to successfully address those objections when advocating. Andre, Political Director at MASSCreative, will then expand on our earlier elevator pitch activity to guide people in coming up with talking points and "scripts" for advocacy meetings with legislators, giving time to role play these meetings with Rep Roy and others. Local businesses and arts organizations can create mutually beneficial, symbiotic relationships. Corporations offer sponsorship and funding for the arts, while the arts foster a desirable work environment, increased efficiency and morale, and build competitive advantages for businesses. This workshop will explore those relationships and how to create them within your community. Franklin School for the Performing Arts (FSPA) is pleased to provide prospective students with complimentary tickets to FSPA Spring Concert performances as part of the school’s All Access Pass program. Families are invited to learn more about FSPA programs in music, dance and drama. 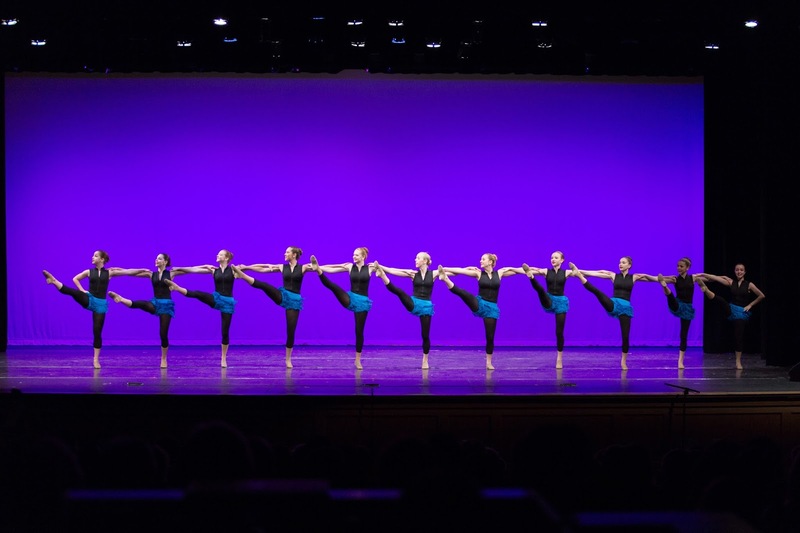 The Spring Concert shows provide a dynamic way to experience what the school has to offer across many dance disciplines, voice, acting, instrumental music, and musical theater programming. Spring Concert performances will be presented on Saturday, May 20 at 4:00 and 7:00 p.m. and on Sunday, May 21 at 1:00 and 4:00 p.m. at the Franklin High School Auditorium, located at 218 Oak Street. Featuring FSPA students of many ages and levels, Spring Concert is presented in an audience-friendly, 90-minute format. FSPA will also host spring Open Houses on Tuesday, May 9 and Wednesday, May 24 from 4-8 p.m. at 38 Main Street in downtown Franklin. The community is invited to tour the facilities, observe classes and rehearsals, speak with faculty and staff, and learn more about FSPA programs. Founded in 1985 by Director Raye Lynn Mercer, FSPA has been dedicated to the enjoyment of the arts for all ages and to the artistic growth and development of young people. The school offers classes in all dance disciplines, acting, musical theater, voice, and instrumental instruction, whether for recreational enjoyment or serious study. FSPA is also home to the Little Music School, an innovative program that teaches children as young as 18 months to play the piano. An unparalleled calendar of performing opportunities features musicals, plays, ballets, voice and instrumental recitals, opera scenes, acoustic coffee houses, musical theater and dance company showcases, and more. Many FSPA students are also cast, by audition, in the affiliated Franklin Performing Arts Company’s annual season of shows. FSPA TALENT offers management services for young performers who elect to pursue professional opportunities. FSPA is also pleased to offer FSPA Academy, an academic alternative for students seeking a challenging curriculum in a supportive, flexible environment that encourages their creative goals. Provided Monday through Friday from 8 a.m. to 1:30 p.m. in collaboration with the Massachusetts Virtual Academy (MAVA), the program builds upon MAVA’s state-approved online curriculum and features an enhanced emphasis on arts, language, and culture, including Music Theory, foreign language conversation classes, field trips and more. In addition, a new FSPA AfterSchool enrichment program offers supervised recreational experiences, including games, crafts and other creative arts activities, for students in grades K-5. The program begins at the close of the regular school day, with transportation available from Franklin and Medway schools. Prospective students and families should call FSPA at 508-528-8668 to reserve their complimentary tickets and schedule a trial class or tour of the facilities. Classes continue at FSPA through June 19 and the summer session begins on June 26. Registration for summer and fall is ongoing. Visit www.FSPAonline.com for more information, including the FSPA catalogue, summer brochure and fall class schedule. 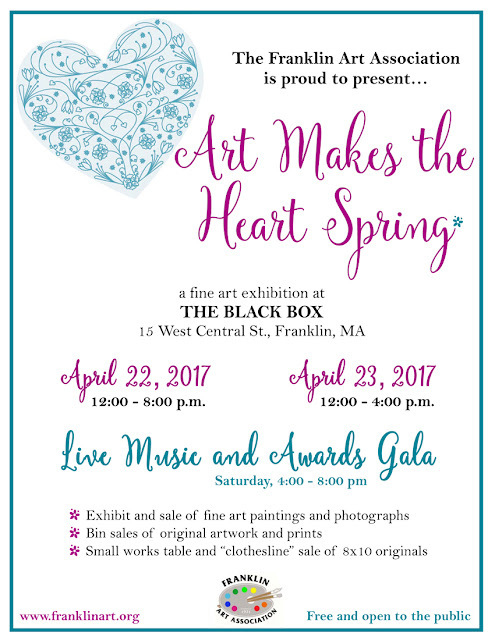 Annual Gala Art Show and Sale takes place Saturday, April 22 and Sunday, April 23 at THE BLACK BOX, 15 West Central Street, Franklin. A small and dedicated group met to review the following agenda items. 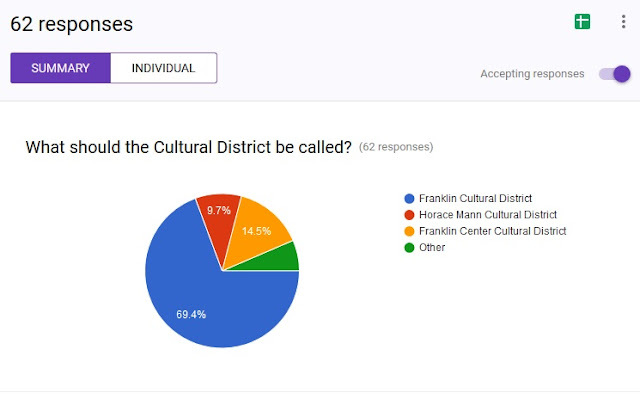 The next meeting is scheduled for May 18, 7:00 PM at the Franklin TV studios on Hutchinson St.
almost 70% of the survey responses chose "Franklin Cultural District"
at THE BLACK BOX, 15 West Central Street, Franklin. “Art Makes The Heart Spring" features a display and sale of judged inclusive fine art, scholarship raffle, small works, art bin pieces. Plus popular attractions such as "Peoples Choice Award" and "Clothesline” of unframed, 8x10, original art. There also will be area of art from FHS art students. Event is free, open to the public, parking. Come and enjoy live music with wine and cheese during Saturday’s 4-7 PM reception, refreshments throughout the show. REGISTER NOW! Are you an artist, art educator, activist, or part of a cultural organization? Are you concerned with the future of arts funding in this country? If so, please join us on May 20 for "ACTION & IMPACT: Community Arts Advocacy Day"! This FREE Franklin Cultural Council program combines grassroots activism activities with educational workshops on advocacy, arts funding, and more. Reach out to state and federal officials who control the fate of arts funding, and learn how to best spread the word on the importance of arts and culture to our community. 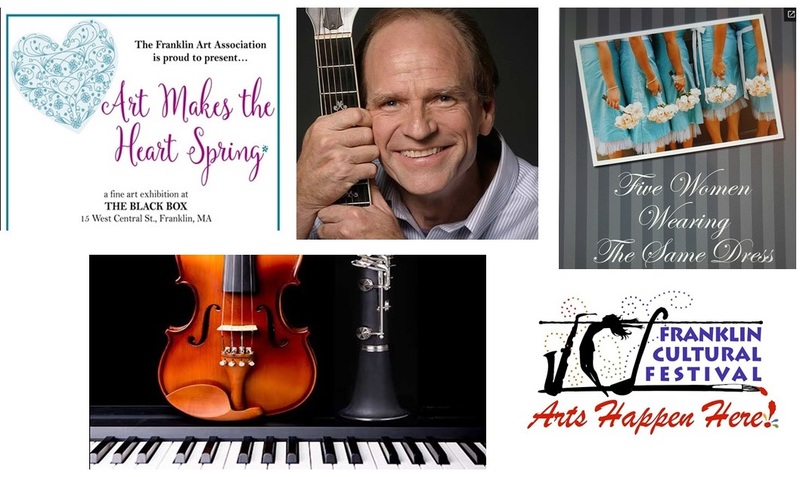 ACTION & IMPACT: Community Arts Advocacy Day is a free program of the Franklin Cultural Council, with additional support from the Norfolk Cultural Council, Cultural Alliance of Medfield, MASSCreative, and the Massachusetts Cultural Council. "Five Women Wearing the Same Dress"
The School of the Arts at Dean College will perform Five Women Wearing the Same Dress, beginning Thursday, April 20th through Sunday, April 23, 2017. During an “over-the-top” wedding reception at a Knoxville, Tennessee estate, five reluctant, identically clad bridesmaids hide out in an upstairs bedroom, each with her own reason to avoid the proceedings below. As the afternoon wears on, these five very different women joyously discover a common bond in this wickedly funny, irreverent and touching celebration of the women’s spirit. You won’t want to miss our talented students perform! The Dean College production of Five Women Wearing the Same Dress will take place in the PAS Stage located on School Street in Franklin at 7:30 p.m. Thursday – Saturday and 2:00 p.m. Saturday and Sunday. General admission is $22, Seniors $12 and Children $7. (Boston, MA) - The House Committee on Ways and Means today released a state budget proposal that recommends $10 million for the arts, humanities, and sciences through the Massachusetts Cultural Council for the coming fiscal year. The Council's current state appropriation is $14 million. The Baker-Polito Administration proposed a modest, two percent increase in its FY18 budget released in January. The House Ways & Means proposed cut of 28 percent would thus force significant reductions to grants for nonprofit cultural organizations, local cultural councils, artists, education, and youth programs. Combined with expected funding reductions from the National Endowments for the Arts & Humanities, state budget cuts could dramatically reverse years of hard-won increases in public support for the cultural sector. "We consistently see new evidence of the public benefits of investing in our cultural life," said Anita Walker, Executive Director, Mass Cultural Council. "We should be debating how to strengthen those investments—for our economy, our communities, and our youth—instead of eliminating them." State Representative Cory Atkins of Concord, House Chair of the Joint Committee on Tourism, Arts, and Cultural Development, filed Amendment # 6 to the House Ways & Means budget to increase funding for the Mass Cultural Council to $16 million for FY18, which begins July 1. This amendment would allow the Council to continue to support core grant programs for nonprofits, communities, schools, and artists. The case for $16 million in state funding next year is online: our Fiscal Year 2018 State Budget Request and Case Statement for Increased Public Investment in Arts & Culture. The Council will work with MASSCreative, Mass Humanities, Mass Artists Leaders Coalition, and others to build support for this amendment by urging House members to sign on as cosponsors to Amendment #6. The full House will take up the FY18 state budget starting the week of April 24. The House process is one key step in the annual state budget process. The Senate will release its own budget proposal in May. The two chambers must then agree on a tax and spending plan before sending it back to the Governor, who may veto or approve the budget and/or specific line items. See our Advocacy Action Center for updates on the budget process and for the latest data on the nonprofit cultural sector's contributions to the Massachusetts economy and quality of life. The MCC is a state agency supporting the arts, sciences, and humanities, to improve the quality of life in Massachusetts and its communities. It pursues its mission through a combination of grants, services, and advocacy for nonprofit cultural organizations, schools, communities, and artists. The MCC also runs the Massachusetts Cultural Facilities Fund in partnership with MassDevelopment. The Mass Poetry Festival is One Month Away!